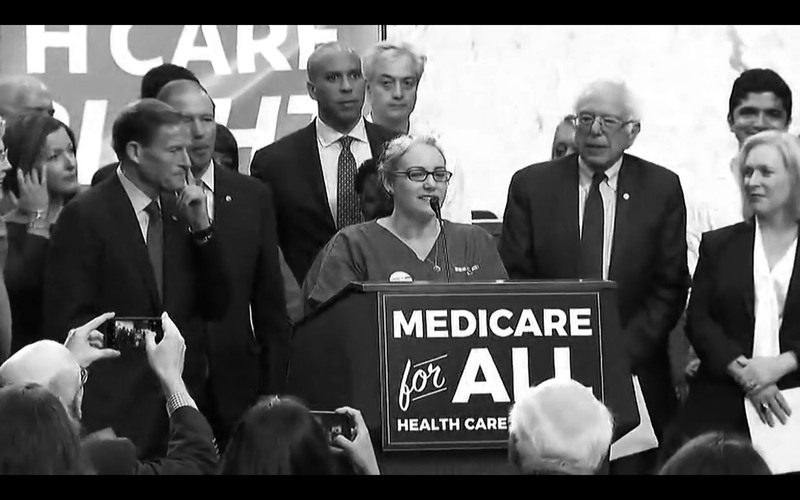 Headlines on introduction of Medicare for All bill by Sen. Bernie Sanders; relief aid for survivors of Hurricanes Irma and Harvey; protesters in Virginia oppose new pipelines; protesters in DC to oppose a far-right march on the National Mall; new documentary ‘Dolores’ and more. ‘On The Ground: Voices of Resistance from the Nations Capital’ (www.onthegroundshow.org) is a weekly show that brings alternative news from DC. We cover social justice activism and activists, those who are in the DC area and those who come to DC from across the nation or from across the globe to speak truth to power. Esther Iverem, creator, executive producer and host, is an award-winning journalist, poet, visual artist and activist.